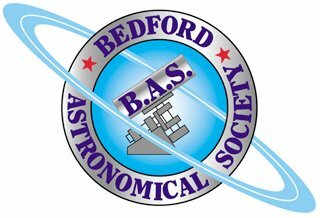 Join Bedford Astronomical Society for an evening of observing at Bedford School's Piazzi Smyth Observatory which houses a large aperture telescope. These events are held every Wednesday between October and April and only when the weather is clear. Note that the last Wednesday of each month is usually reserved for members. Please contact the event organiser as to the status of this event and to arrange your visit. This event is being organised by Bedford Astronomical Society who should be contacted if you have any queries. We highly recommend you confirm this event is indeed going ahead before travelling. If you do attend it would be fantastic if you could let the organiser know you found them via Go Stargazing! Please contact Bedford Astronomical Society directly for more details regarding this event or, if appropriate, contact the event venue.